b) another ABF affiliate Club or Team outside South Australia. d) A Player who has not played for the last three SABL seasons. 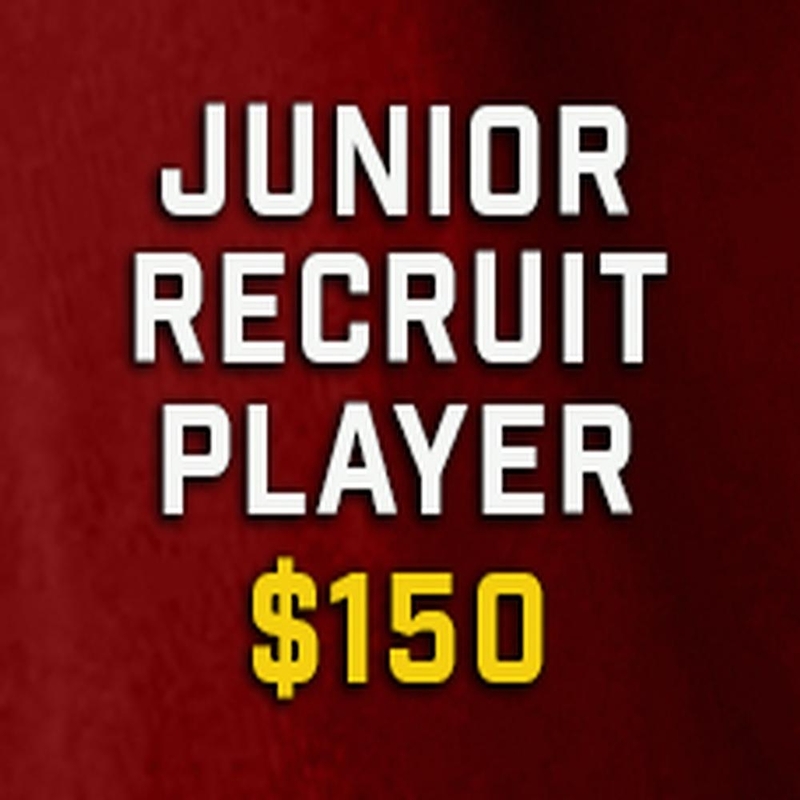 A Junior Recruit is a player who is under 18 years of age that falls into the above categories. In reference to the Australian Consumer Law we are not required to provide a refund on an item if you change your mind or choose the wrong size. All items that have been ordered with specific name and playing numbers cannot be exchanged, refunded or returned unless the product is proved to be faulty. If the product is deemed faulty then we will send the item back to the supplier in which they will exchange or repair. We recommend that if you do return an item to us, that you come into Baseball SA or do so via registered post so your parcel can be tracked and that the products are packed appropriately. Baseball SA does not accept responsibility for lost returns. Return shipping costs will be your responsibility. This item has free postage.